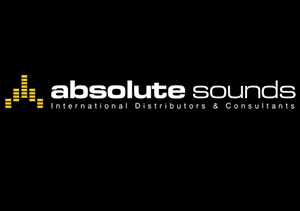 We are delighted to have aligned our business closely with Absolute Sounds, the leading distributor of the worlds finest high-end audio brands. Visit us in store to see and hear products from Copland, Devialet, Krell, Martin Logan, PrimaLuna and Sonus Faber. Like ourselves, Absolute Sounds is driven by passion. The passion that makes music in the home as thrilling as driving a Ferrari along the Col De Turini. You want that sleek Italian model with the best lines in the business. The sheer power you get from big American iron. The sound: the energy; the style; the excitement you get from listening to music the way it should be heard. You demand the finest things life has to offer. So do we. Absolute Sounds have selected the finest components from around the planet enabling us to assemble exclusive world-class audio and home cinema systems that look every bit as good as they sound.